Explore the most popular attractions in London. Where are the top tourist places for sightseeing? Which shopping tips have the potential to put a satisfied smile on your face? 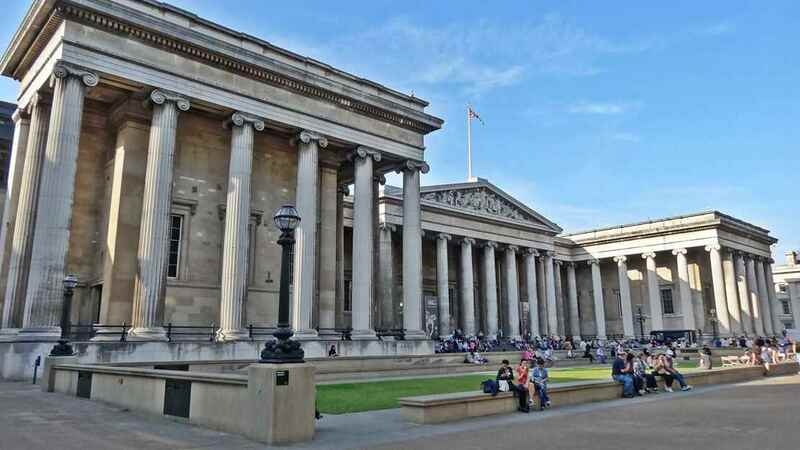 Why you should not miss the free museum highlights in London? 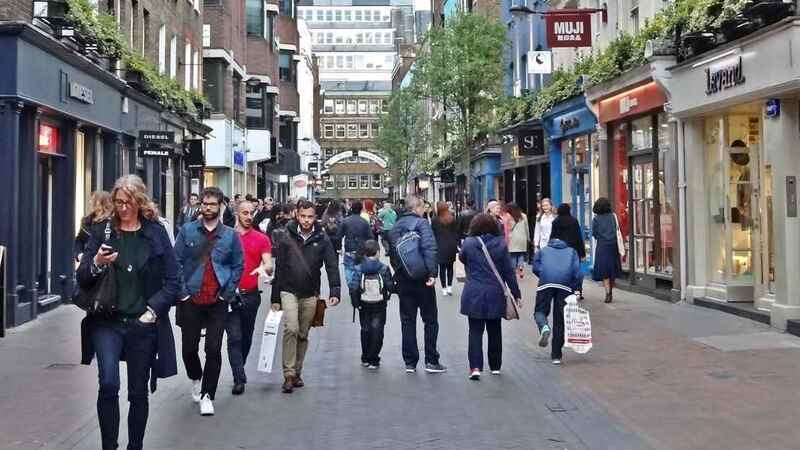 The following 30 sightseeing tips will make it easier for you to find your personal favorites in London. You get information about the opening hours, entrance fees, tips for your visit and a selection of the highlights. For a quick orientation, have a look at the tourist map from city walks. There you will see all the locations of the listed attractions. 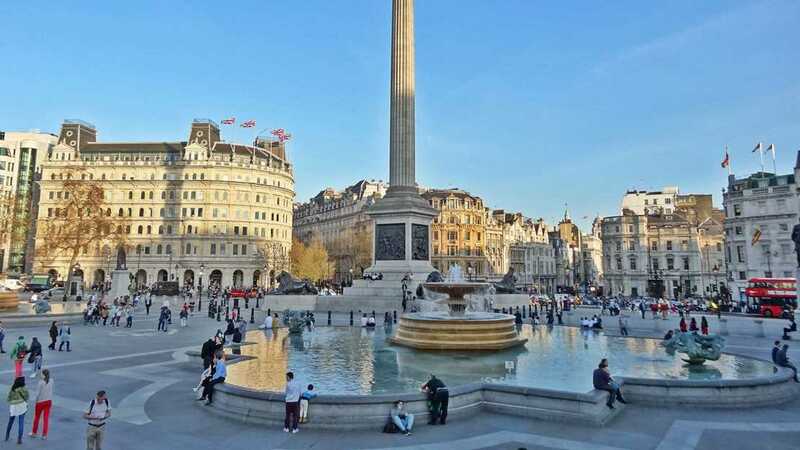 With the help of the sightseeing tips from city-walks it will be simple for you to decide which attractions in London you do not want to miss. See the main highlights you will encounter at the different sights. Learn where you need to expect long waiting times. Read about some clever ways to plan your visit. Get some tips for your special moments in London. 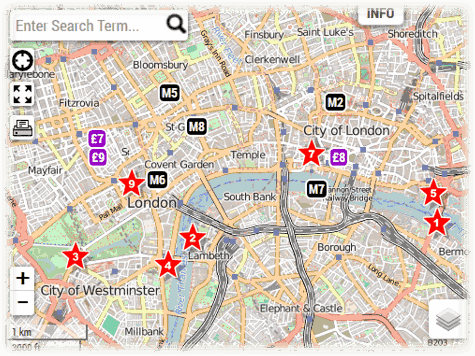 The interactive map from city-walks makes your sightseeing planning quite simple. All listed attractions are marked as icons in the map. If you click on one of the icons, an info box will be displayed and you get a brief description with the opening times and a picture. These info boxes can be attached below the city map and so you can create your personal mini travel guide with map. Try it out!